All orthodontists are dentists, but not all dentists are orthodontists. In fact, just 6% of dentists successfully pursue this advanced specialty that requires two- to three-years of training after dental school. 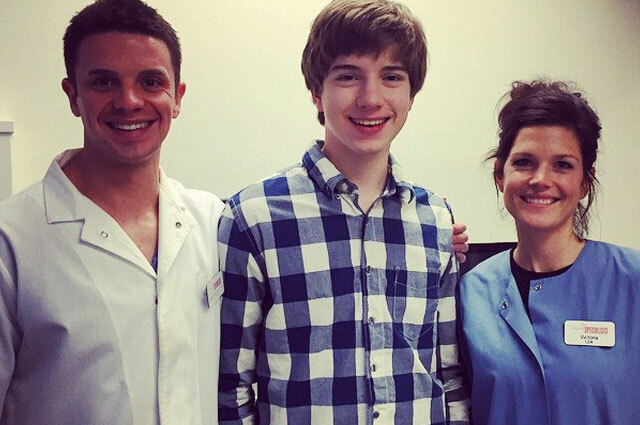 A typical orthodontist’s journey takes about a decade of college and post-graduate schooling. In much the same way as doctors choose to specialize in specific areas of medicine, (neurology, psychiatry, rheumatology, pediatrics, etc. ), an orthodontist is a dentist who has gone on to receive specialized training and develop expertise in orthodontics. Orthodontists are experts in correcting misalignments of the teeth and jaw. Besides the cosmetic problems misalignments create, they also can cause medical issues such as facial pain, TMJ, speech impairments, chronic headaches, and even throat and sinus pain. The American Association of Orthodontists (AAO) is the organization that regulates standards of practice in this specialty. If your orthodontist is a member of this organization, you can take comfort in knowing he has received appropriate training in oral biology and biomechanics. Anteroposterior deviations – These are most commonly knows as underbites and overbites. In an underbite, the lower teeth are positioned further forward than upper teeth. In an overbite, the upper teeth are positioned further forward than the lower teeth. Both of these positionings can cause difficulty with chewing and clear speech. Overcrowding – Overcrowding is one of the most common problems orthodontists treat. 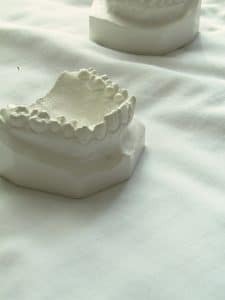 Overcrowding typically occurs when not enough jaw space exists for adult teeth to grow in alignment with existing teeth. The orthodontist is able to realign the teeth using a number of unobtrusive devices and treatments. Aesthetic issues – In some cases, malocclusions or jaw deformities can affect the shape of the whole face. The orthodontist can restructure and realign the jaw, lips, and teeth to create an even smile. Before your orthodontist could begin study in his specialty, he had to first become a fully-certified dentist. Dental school is four years of intense study beyond a bachelor’s degree. The first two years typically focus on academic coursework, while the last two years focus on clinical practice. Required courses typically include anatomy, biology, physics, English, and general and organic chemistry. Clinical rotations allow students to practice dental medicine hands-on, while under the close supervision of a seasoned professional. Students must earn either a Doctor of Dental Surgery (DDS) or Doctor of Medical Dentistry (DMD) degree. Dental school applicants must take the Dental Admissions Test. Dental schools will consider the results of these exams, college GPA and whether the applicant has taken necessary courses—often in the sciences—to be ready for the academic rigor of dental school. In the final year of dental school, students can apply to specialize in an advanced dental field, such as prosthodontics, periodontics, endodontics or orthodontics, by gaining acceptance into a two- to three-year residency program. During this program, along with continued coursework, dentists are closely supervised while treating orthodontic patients. This residency period requires long hours—typically an 8 a.m. to 5 p.m. work day, followed by lab requirements and study time. Following residency, orthodontists must first pass board examinations and become licensed in their state. Becoming an orthodontist is an extremely competitive process to which not everyone is suited. Many dental students apply to orthodontics programs several times and do not get accepted. Your orthodontist likely graduated at or near the top of his class in dental school, which should give you confidence in knowing that a very intelligent and qualified individual is handling your care. Most orthodontists are small-business entrepreneurs, setting up their own private practices. This means there is more to the job than fixing teeth. An orthodontist who owns a private practice is responsible for staffing, payroll, billing, taxes, scheduling, upkeep of the facility and more. Usually, he will hire a small staff to assist with these responsibilities so he can focus on patient care. Some orthodontists join together to create a private-practice group, which allows them to divide the responsibilities on the business side. This is an important part of the success of an orthodontist’s practice. Their patients need to find them personable and perceive that they have a genuine interest in their well-being. After all, they are trusting them with their (or their family’s) oral health. At Orthodontic Associates, our treatment teams are comprised of top orthodontists in the field. Our board-certified professionals are highly qualified experts in orthodontics, and also are deeply passionate about this field of dentistry. 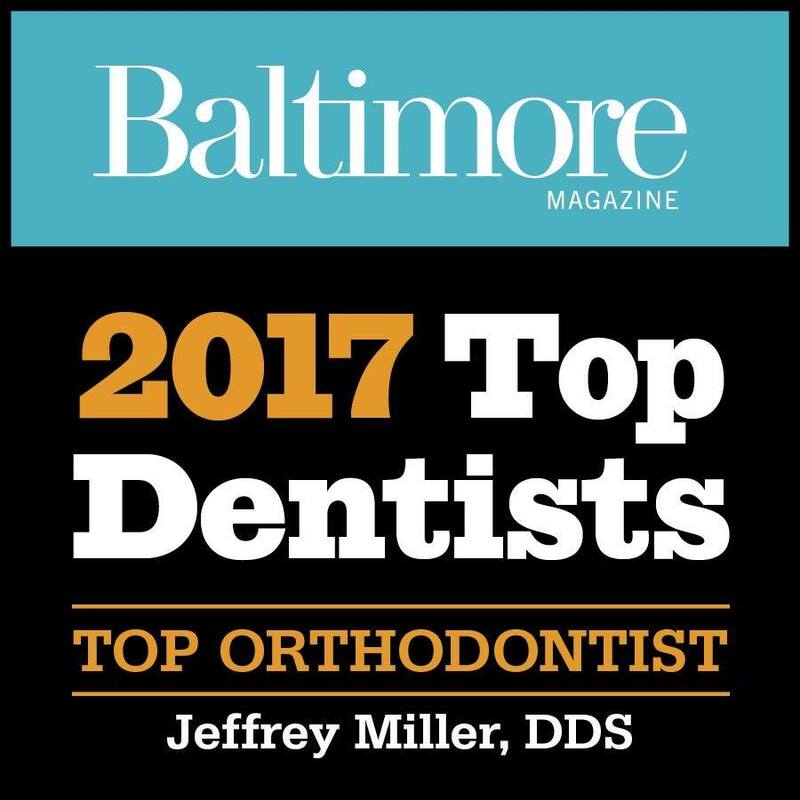 Contact our friendly staff at any one of our nine convenient locations in the Baltimore area. We look forward to making you smile.